The most well-know Christian symbol is the cross that represents the memory of how Jesus died on the cross for the sins of the world. 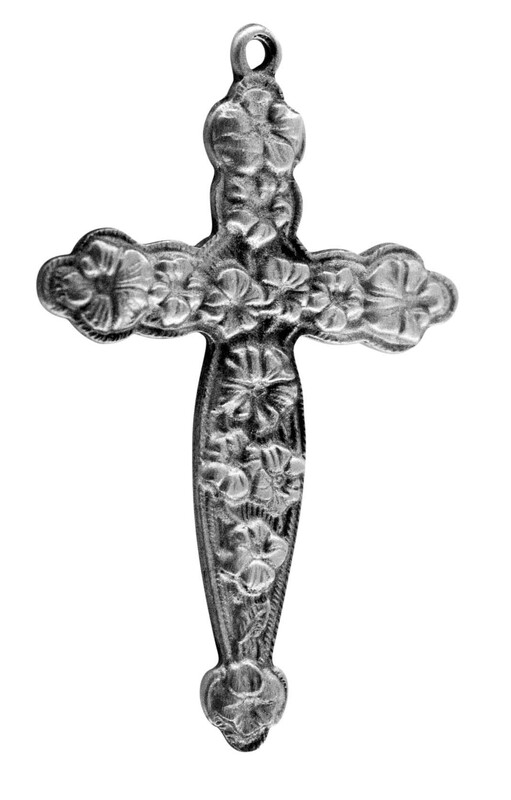 Our flower cross is adorned with highly detailed flowers. Our products are proudly made in America. 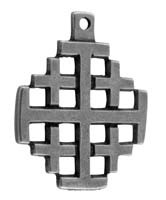 The Flower crosses are hand cast using our lead-free pewter formula. Great care is then given during the final finishing process to maintain the high level of detail found in our products.